What is Amana Capital White Label? Honesty, transparency, professionalism and true partnership are the values by which AFS aims to build relationships with its "White Label" partners. AFS "White Label" allows you to grow and expand your business by providing a comprehensive set of solutions. Through Amana Capital “White Label” program, you will benefit from the company’s trading platforms/software branded with your company’s name and logo. The branded platforms include all the advanced features, financial instruments, live quotes and customizable trading conditions that you need to fully operate. In other words, you will get all the required tools and resources to fully manage and control your client accounts. This service is designed for firms or companies that are legally authorized by their country’s regulatory body to hold clients funds and choose to handle all their clients’ accounts work. The partner will receive Amana Capital trading solutions/platforms fully branded to partner’s name and logo. Clients will be directly dealing with the partners as an independent brokerage firm. 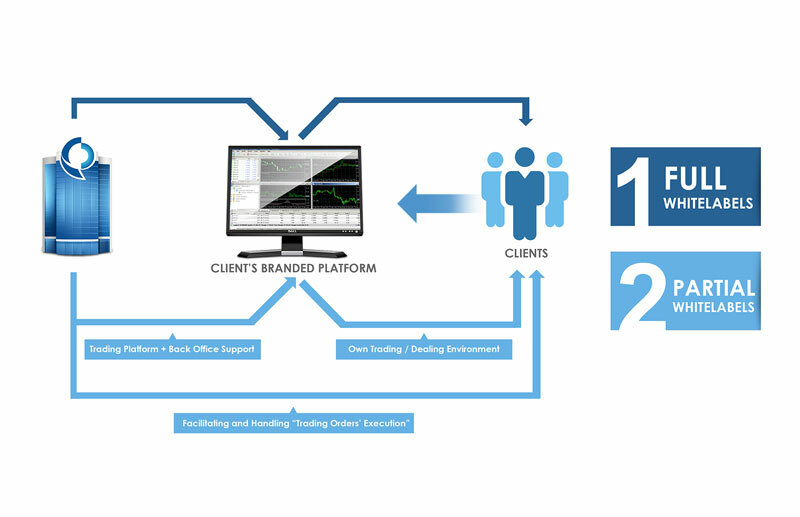 This service is designed for firms or companies who desire to have their own co-branded trading solutions/platforms but are not legally able to hold clients’ funds. Institutions that can legally hold clients’ funds but prefer not to handle their clients’ accounts daily administrative duties can also benefit from this service. The partner will receive Amana Capital trading solutions co-branded to partner’s name and logo, however, all clients' trading operations and account opening processes will be managed through Amana Capital. Who Can Benefit from Amana Capital "White Label" Program? If you are a bank, a financial institution, a broker, or a financial services provider, you can definitely benefit from Amana Capital “White Label” program. You will save the hassle and high cost of developing new products while only concentrating on attracting new clients. AFS works closely with you to support your business model under your own brand, thus giving you the ability to control and manage your customers under your own private and secure trading system.